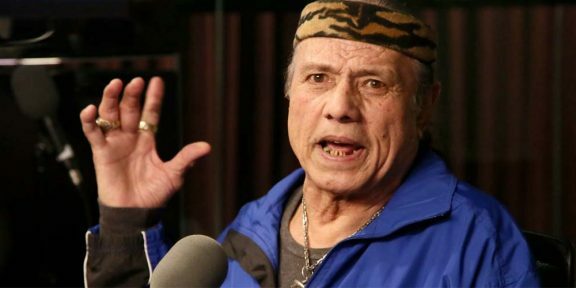 Carole Sunka, the wife of WWE Hall of Famer “Superfly” Jimmy Snuka, announced in an interview with Bill Apter on 1Wrestling.com that her husband is suffering from stomach cancer. Carole broke the news that Jimmy was not there because he’s going through some rough times as he just returned from hospital on Friday after undergoing cancer surgery. She said that doctors removed a portion of his stomach as well as his lymph nodes and were happy with the outcome. They told her that her husband is an amazingly strong man and Jimmy said he’s ready for the fight and is not done yet with the wrestling business. She then said it was very hard to tell Jimmy that his wrestling brother Rowdy Roddy Piper passed away last week. She said the two cried together and Snuka told her that Piper would always be in his heart. 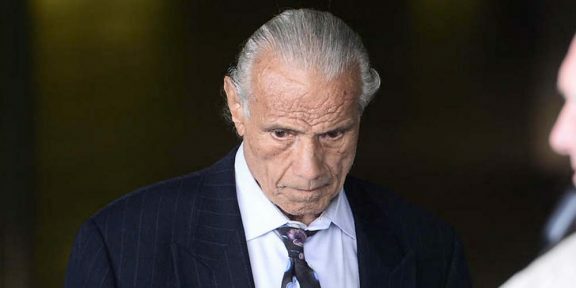 Snuka and Piper were part of a segment that is still talked about to this day when Piper legit broke a coconut on Snuka’s head decades ago. Snuka is the father of WWE Diva Tamina who is currently part of Team B.A.D.